Skip the straw to protect the sea! 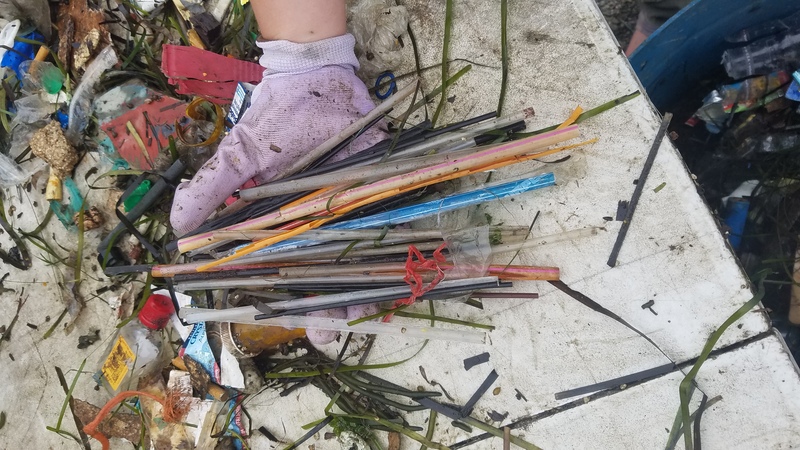 The Aquidneck Island Trash Skimmers, made possible by funding from 11th Hour Racing, have removed 561 straws and stirrers from the ocean since June 5, 2017. Straws have notoriously littered our shoreline and waterways for years. Consider skipping the straw at restaurants to begin the conversation of eliminating plastic straws. If straws are absolutely necessary, consider the simple practice of choosing biodegradable straws, or better yet, reusable straws! Click any of the following links to purchase your reusable straw today! Previous PostPrevious Volunteer and long-time pal Eric Full Photography supports COA! Next PostNext Max Kraimer carries out his second internship with COA!